The last few months have seen a remarkable number of mergers and acquisitions in the UK gambling industry. There was the £2.3 billion deal between Ladbrokes and Gala Coral, a £6 billion merger of Betfair and Paddy Power and GVC’s £1.1 billion acquisition of Bwin.party. Amazingly, in the year to August there were more takeovers and mergers in the UK gambling industry than in any other country. Analysts have described it as a “mergers and acquisitions frenzy” and they say that there are two main reasons for it. The first reason is the rise in costs of tax, compliance and technology and the need to offset it. The second reason is that the companies are seeking new ways to grow as the market becomes increasingly competitive. The main surge in the UK gambling industry in recent years has been online, according to the Gambling Commission revenue from the industry grew from £5.6 billion in 2010 to £7.1 billion in 2014 with most of this growth taking place online. 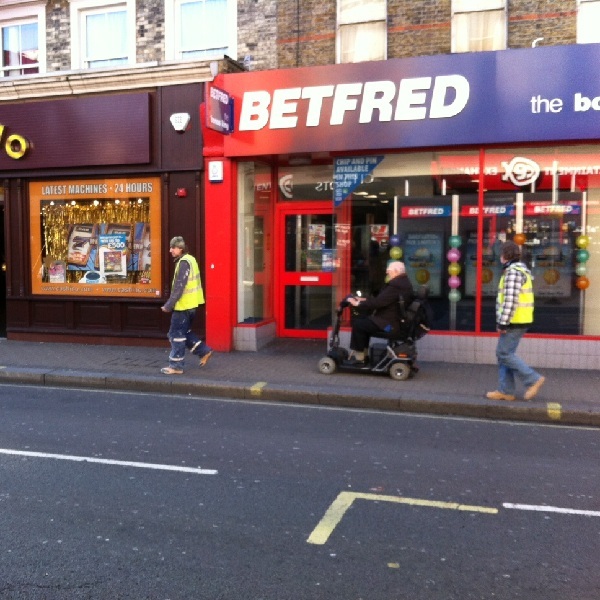 Because of this the High Street operators are facing tougher conditions which are made worse by the changes in regulations such as the maximum betting tariff of £50 on gaming machines and duties of 25%. As a result all the bookmakers are looking more and more to the world of online gambling and consolidating their efforts. This trend is expected to continue over the coming years and it is likely to lead to further declines in the high street betting shop. On the other hand, those that enjoy gambling are likely to be spoilt for choice in the online sphere.